Former Defense Minister Ya'alon leaves Likud to make new party. Former Defense Minister Moshe Ya'alon (Likud) requested on Sunday to withdraw his membership from the party, in preparation for the formation of a new party. Recently, Ya'alon has attempted to put together an additional party list, which would run in the next elections. Among those who Ya'alon has asked to join his party is Binyamin Regional Council Speaker Tamar Asraf. Asraf, however, refused to join the new party. 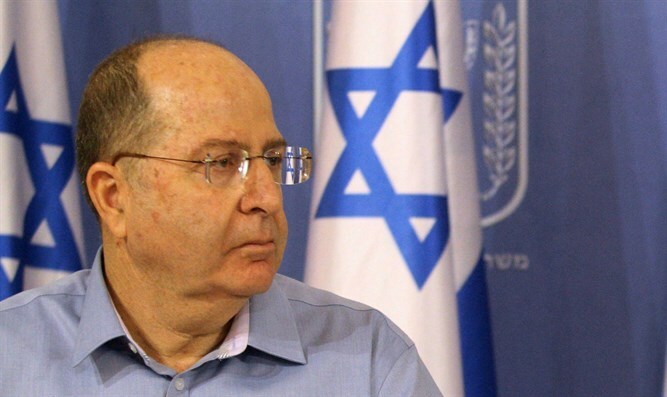 Earlier on Sunday, Ya'alon spoke to Channel 2 about the recent poll results, which showed the left-wing parties would be able to block the right-wing parties from forming a Netanyahu-led government. "I will not be the one who prevents the formation of a right-wing government," Ya'alon said. Ya'alon's spokes[person said, "The attempts to entice Ya'alon to join a left-wing 'blocking bloc' together with the Arab parties is silly. Ya'alon is nationalist, sane, straight, right-wing."